You can’t compare the feeling..! The first helicopter sightseeing and charter service in Greece, the Greek Air Taxi Network GATN offers customers the opportunity to see Greece in a new way – from the skies! 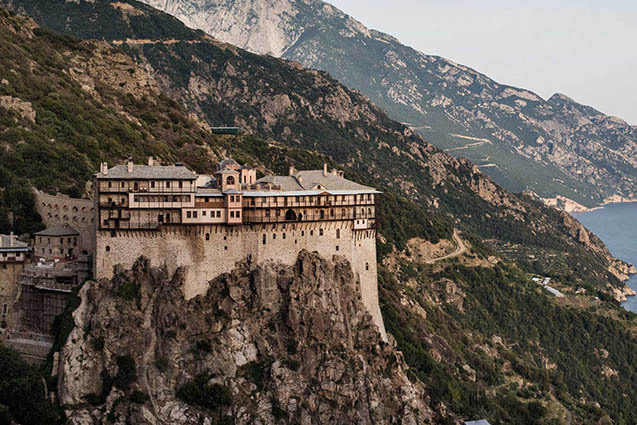 A helicopter tour from the sky offers a wonderful perspective on the many historic monuments of Greece that have been standing since ancient times. Our selection of helicopter and small aircraft sightseeing tours has been carefully designed to ensure a one of a kind, unforgettable experience for the whole family. 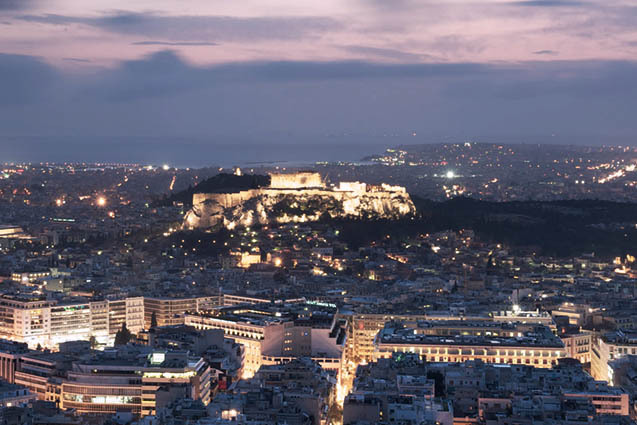 For customers who wish to explore Athens and the surrounding areas, a designated helicopter sightseeing service, Athens Heli Tours offers a variety of aerial tours, which is a fascinating glimpse into Attica’s historical past. 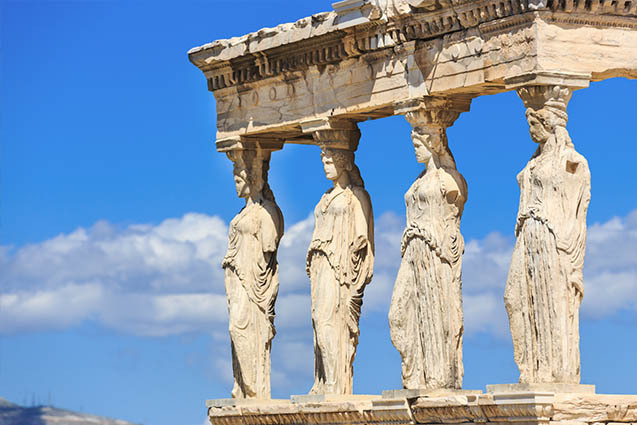 From the renowned Acropolis and the mythical Temple of Poseidon to the Classic Greece tour that will take you to experience the ancient times above Epidayuros, Delphi and Mycenae — we guarantee that, whichever route you choose, it will be worth it! The Above Athens helicopter sightseeing tour is highly recommended, especially for those who are visiting Athens for the first time. 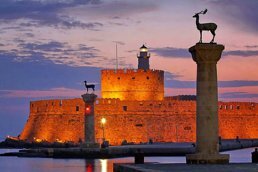 Our network goes beyond just Athens, extending our sightseeing tours to other popular Greek destinations and not only. Looking to admire the most talked about sunset in the world? 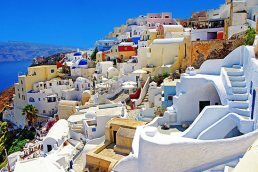 Then you must definitely visit Oia, Santorini and witness the magic of this island from the sky. 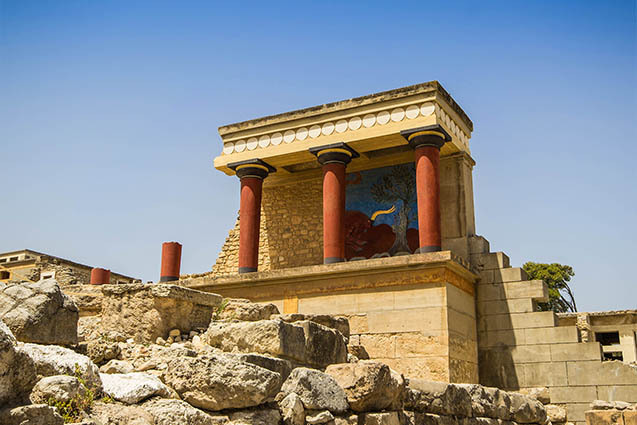 Fascinated by the Minoan civilization and wish to visit the birthplace of Zeus, father of the Gods, then a helicopter tour of Crete is something you must experience. Mykonos, the favourite Mediterranean hotspot of the international Jet Set offers visitors endless sightseeing opportunities to the nearby Cycladic islands. 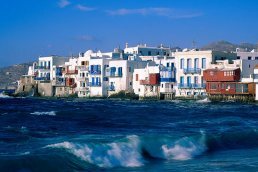 You can also expand your helicopter tour itinerary and head over to Naxos, Paros and Antiparos. Greece is a home to thousands of islands, some of which are well known and others that are waiting to be discovered. 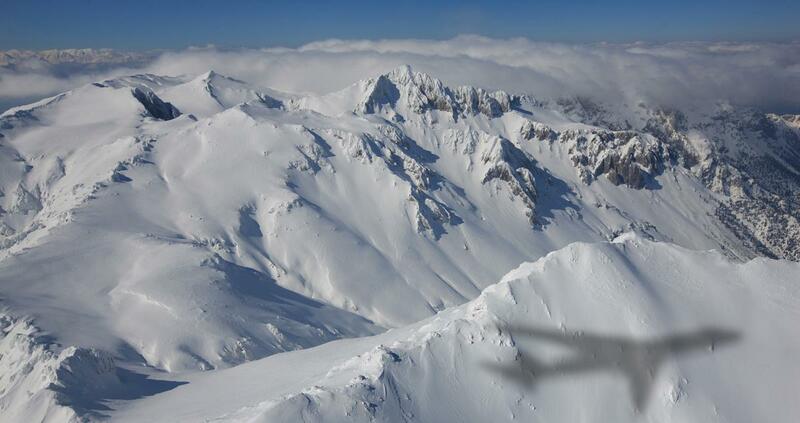 Are you feeling adventurous and wish to create your own tailor-made helicopter sightseeing itinerary? We will take you to places that only few have access to, our well-kept secret places that you will love as much as we do. We are committed to excellent customer service and to offering our guests that something extra, an experience that they will cherish long after they return back home from their holidays in Greece. 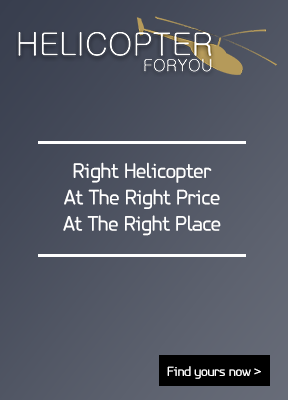 Our helicopter and small aircraft sightseeing tours make excellent gifts, whether for birthdays, anniversaries, marriage proposals or simply to say thank you. Our pilots have a thorough knowledge of the mainland and the Greek islands, providing our customer with a safe and professional service as well as a detailed knowledge of the many points of interest that can be viewed by air. For more information about our sightseeing tours, please contact our office today. We look forward to flying together! Get instant real-time availability, price and aircraft details using the Smart Banner which is located on the main page of our website. In case you are having trouble using the Smart Banner, our Helpdesk service is available 24/7. 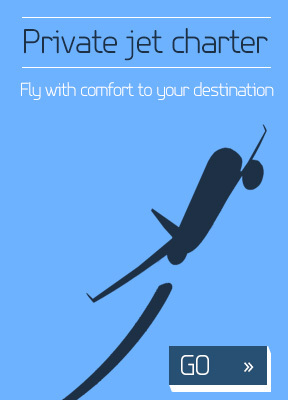 You may also contact our wonderful travel advisors to receive a detailed quote on your desired travel route(s). Click on any destination above to view prices or for more info and price confirmation click the button below.